The health of your home, and the health of those living in it. 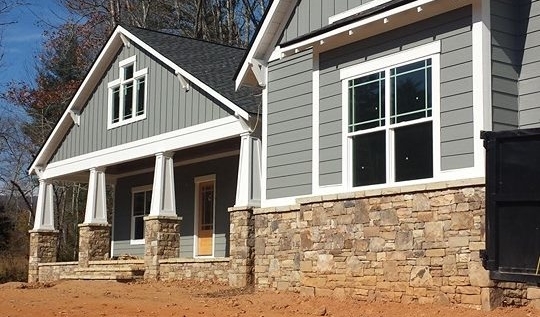 When you hire Shiloh Painting for your residential project, you can rest assured knowing that our main focus is to provide you with a home you’re happy in and proud of. Your satisfaction is of the utmost importance to us. As parents, children, siblings, partners, and spouses, our team understands firsthand how important it is to have a beautiful sanctuary in which you can make lasting memories. Fill out the form to schedule your free color consultation. 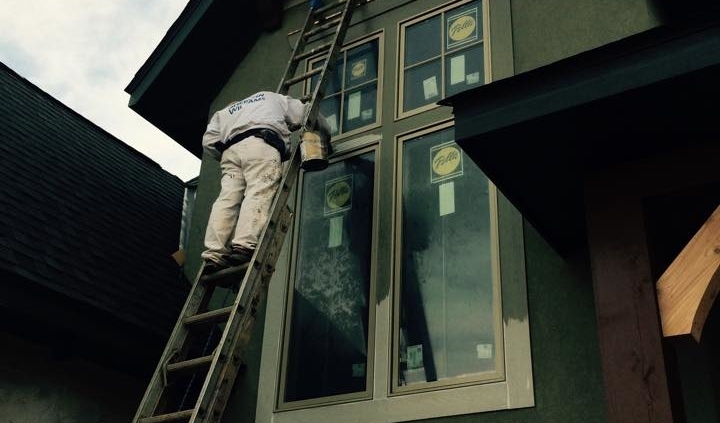 Exterior painting and trim is one of our generations-old specialties. 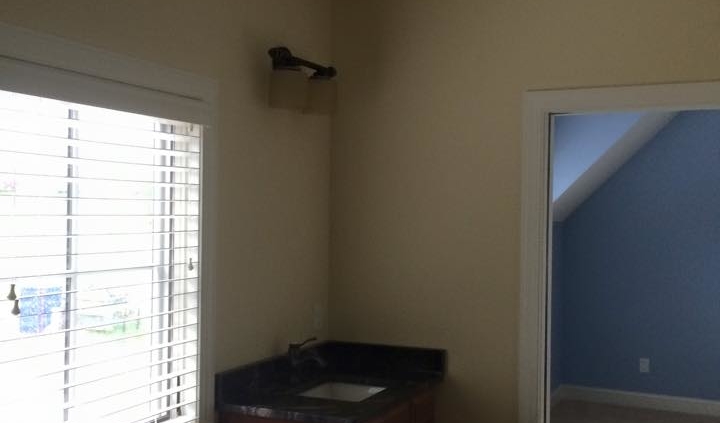 We offer interior painting, exterior painting, drywall, and custom specialty services. Our team carefully treats your home like our own. 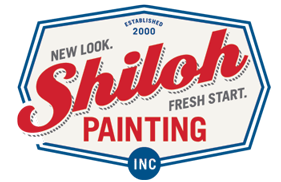 Shiloh Painting offers high quality finish carpentry on cabinets and other installations. Bring light in with a color selected by our knowledgeable Color Consultant. Shift the mood from room to room with color that pops. 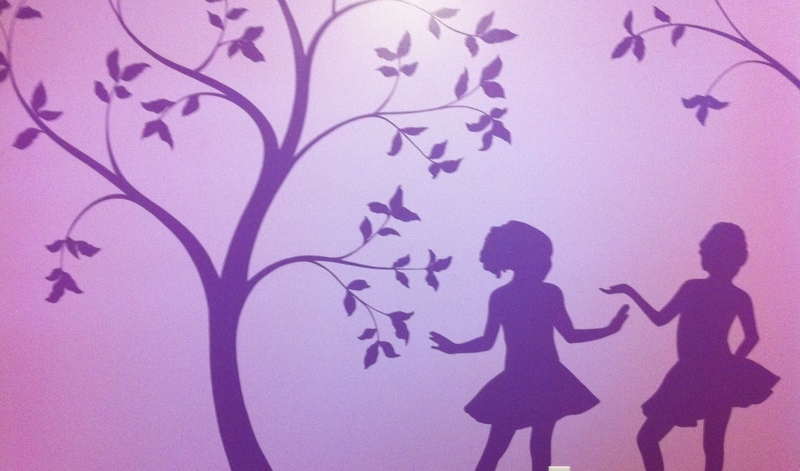 Did you know we offer handpainted stenciling and designs? Perfect for any room. We work efficiently, cleanly and on time to fit your budget and your life's schedule. 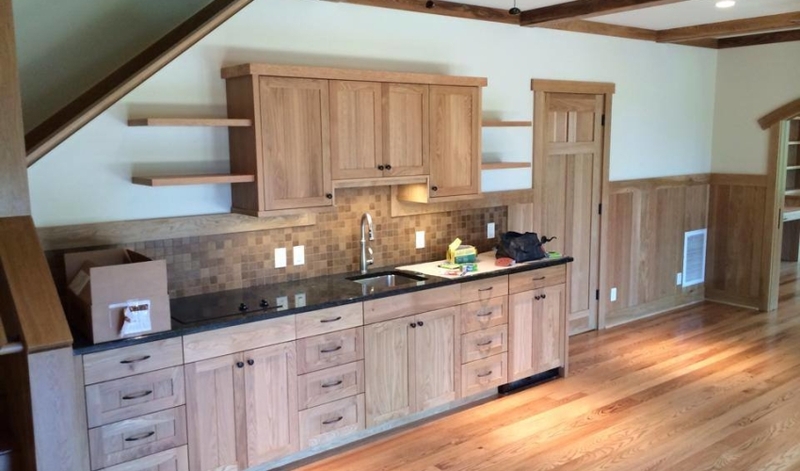 Our work has been showcased in The Parade of Homes. 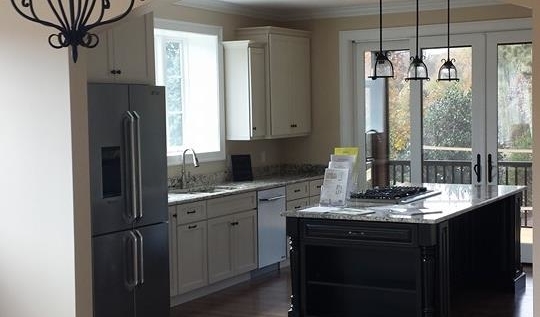 Your kitchen will transform within one brushstroke from Shiloh Painting. You will feel secure knowing that Isaac’s team is professional, punctual, and aware of your unique needs as a homeowner. While performing a paint project on your home, one or more friendly Project Managers will be available on-site to answer any questions you may have. Initial Consult -Contact and meet our friendly, experienced staff, who will help you choose colors and products that reflect your goals. Environmental options are always available. 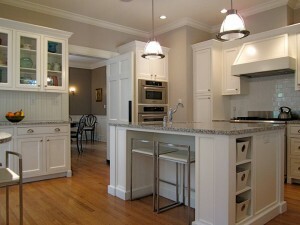 Home Cover – We will treat your home like our own: protect your furniture, floors and other finished surfaces. 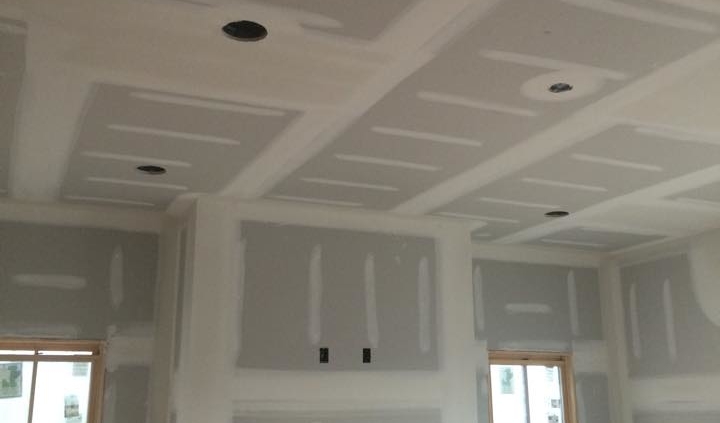 Home Preparation – Walls, ceilings and trim will be prepared as needed. This includes cleaning, sanding, and repair as needed with the highest quality spackle, caulk and putty. 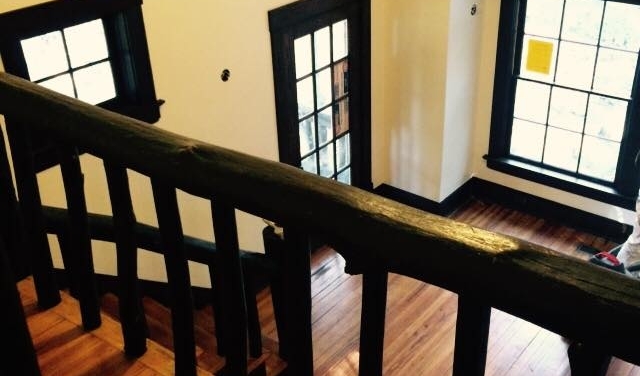 Prime for Painting – We will prep your space with proper primer/sealers to the surface before painting. 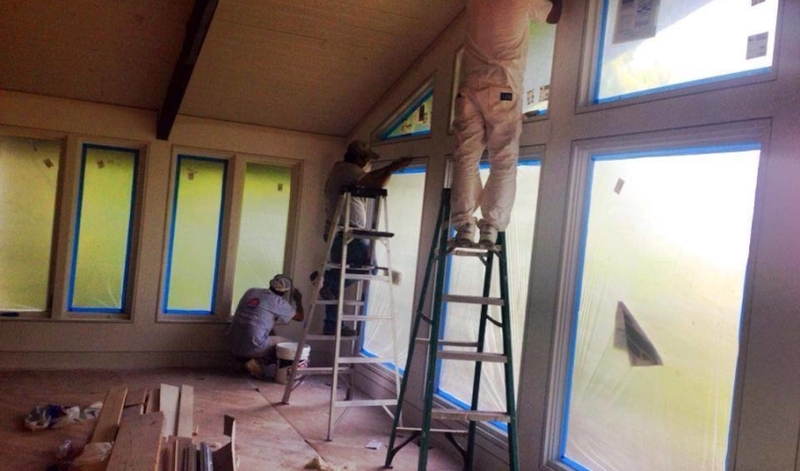 Paint With Care – Whether your project is one room or a full interior and exterior job, we will cover your walls, ceilings and other surfaces with the highest quality products. Clean and Clear – Our team will perform a thorough cleaning and final inspection before exiting the home. Walk-Through – We will do a walk-through with you to be sure you are completely satisfied with our work. 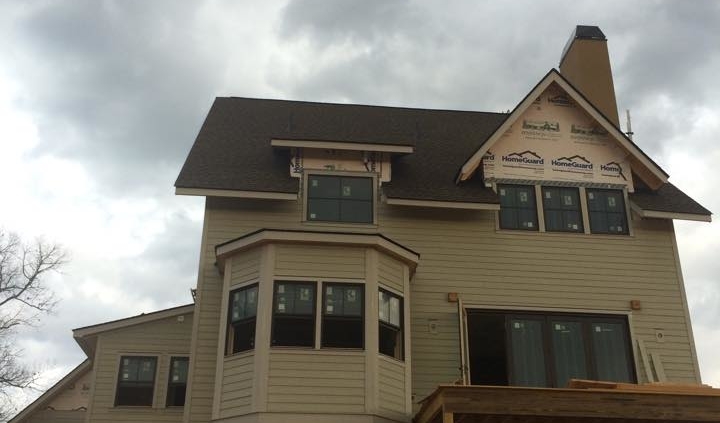 After your project is finished, feel free to follow up with us! We always offer complimentary consultations and expert feedback on your home paint job for touch-ups, renovations, and home additions. We like to think of our home owner customers as family…we’re here for you and your home throughout life’s changes.